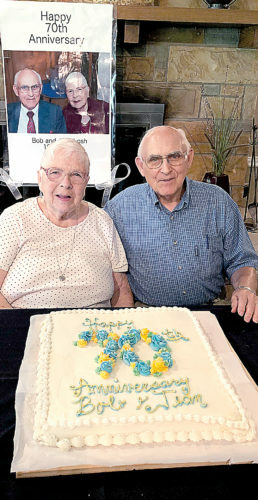 Sterl Edward and Patricia “Patty” Marie Welch of Elkins, formerly of Mabie, celebrated their 60th wedding anniversary on Thursday. 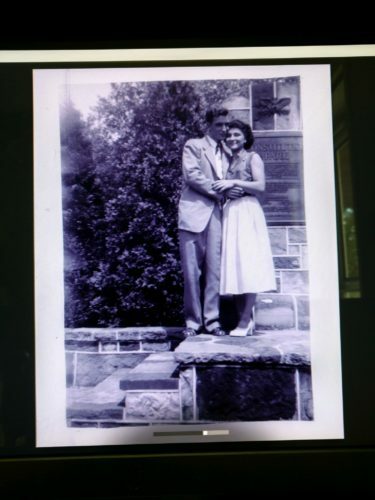 They were married on Oct. 11, 1958, in Elkins, at the home of the late Rev. V.L. Bennett. 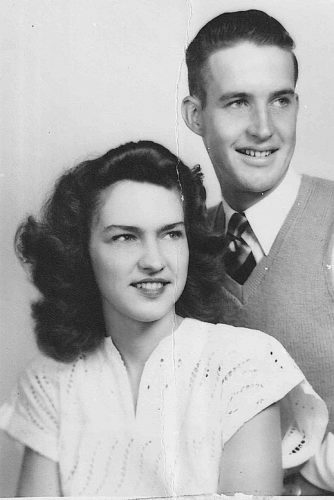 Mrs. Welch is the daughter of the late Martin and Lucy Sturdivant of Norton. Mr. Welch is the son of the late Wirt and Mabel Welch of Norton. 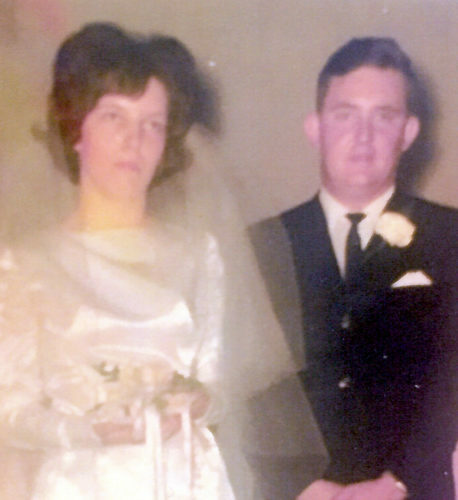 They are the parents of one son, Dennis Welch and wife, Sheri, of Hagerstown, Maryland; and three daughters, Sheila Bradley and husband, Rob, of Blue Ridge, Virginia, Margie Thomas and husband, Sam, of Woodbridge, Virginia, and Brenda Travise and husband, Tony, of Coalton. 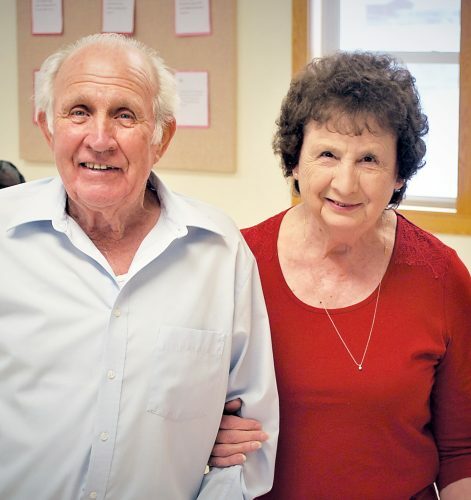 They also have 10 grandchildren and five great-grandchildren. 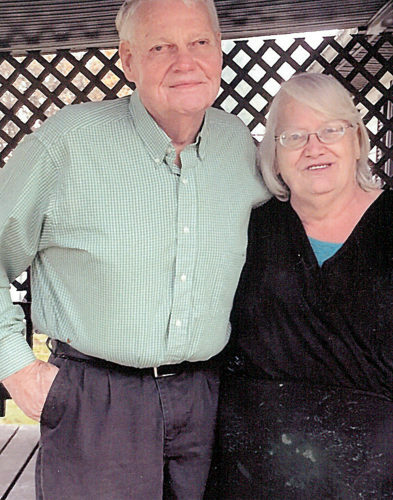 An open house, hosted by their children, will be from 2-4 p.m. today at the Phil Gainer Community Center in Elkins. Gifts are to be omitted, but cards are welcome. 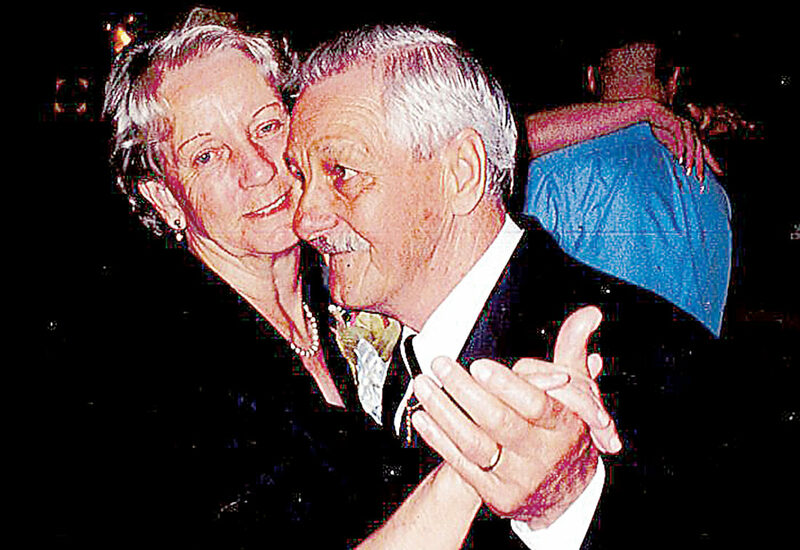 They will continue their celebration later that day with a private family dinner with their children and grandchildren.